Pillows, doonas and blankets are provided. Please bring your own bed-sheets and pillow-cases or, if you prefer, your sleeping bag. Towel, toothbrush, shampoo and whatever else you need. a storm when the mood grabs you. There are, of course, a number of restaurants, cafes and eateries on the mountain, including a handy supermarket. Skis, boots, parkas and other equipment of your choice. Don’t forget your apres-ski gear including shoes and nightwear. 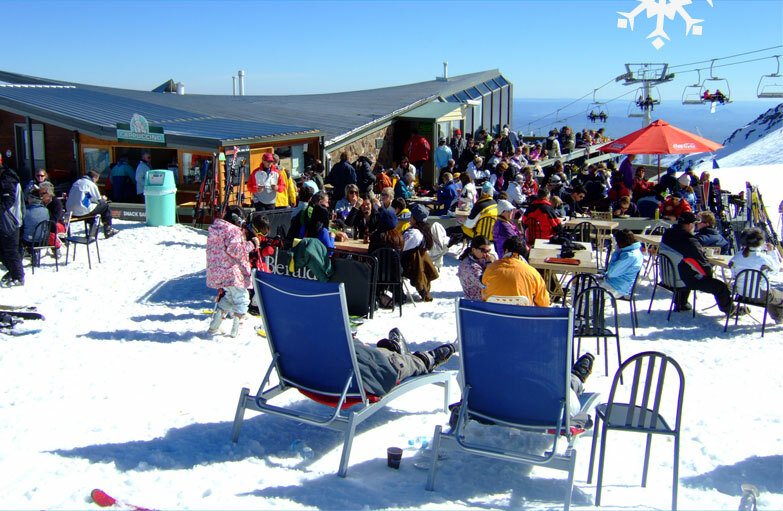 There are several ski hire establishments on the mountain to suit most tastes in style and budget. Don’t forget your mobile phone and the charger!